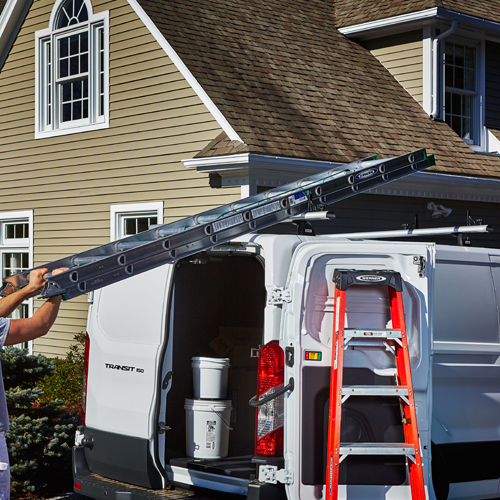 The Thule TracRac TracVan ES Aluminum 2 Bar Utility Van Ladder Racks offer an easy-to-install, fixed point mounting fit with unsurpassed functionality and durability. 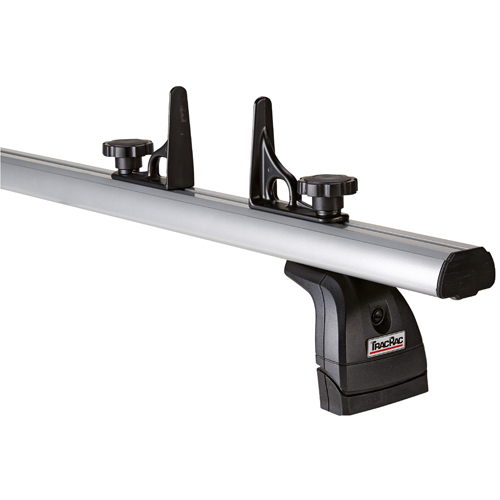 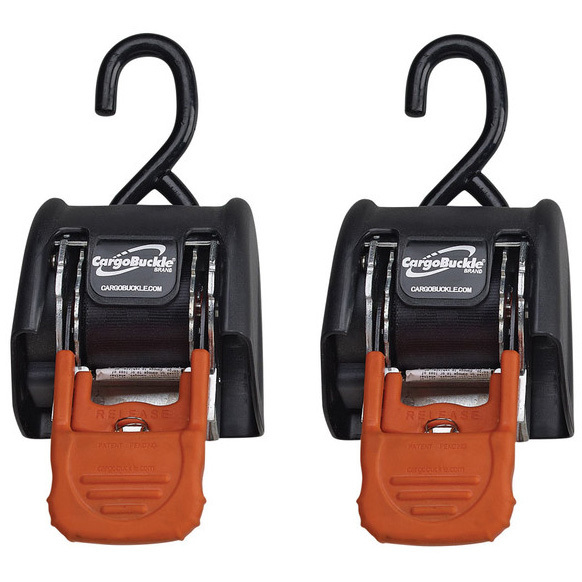 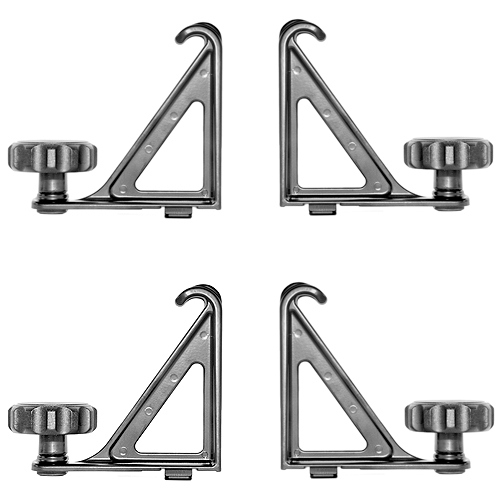 The TracVan ES includes vehicle-specific hardware to easily attach the rack system to the fix points located in your roofline. 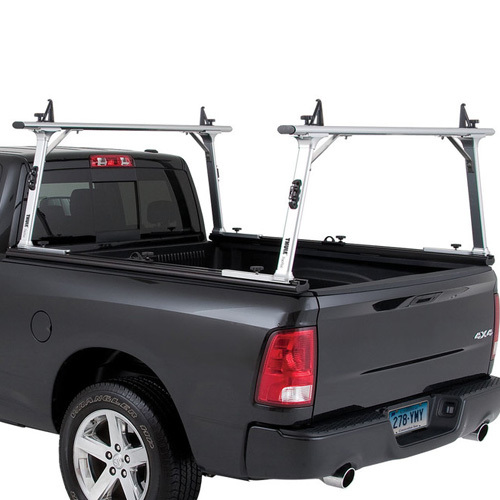 The TracVan ES has the strength to support up 500 lbs when evenly distributed across both racks (load capacity varies by vehicle). 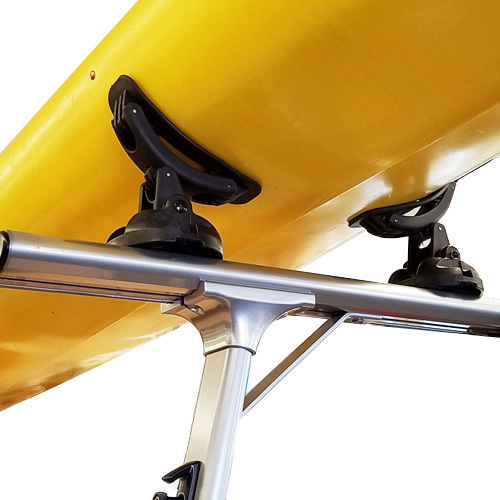 The TracVan ES aluminum crossbars and the 4 reinforced steel feet are powder coated for lasting resistance to the elements. 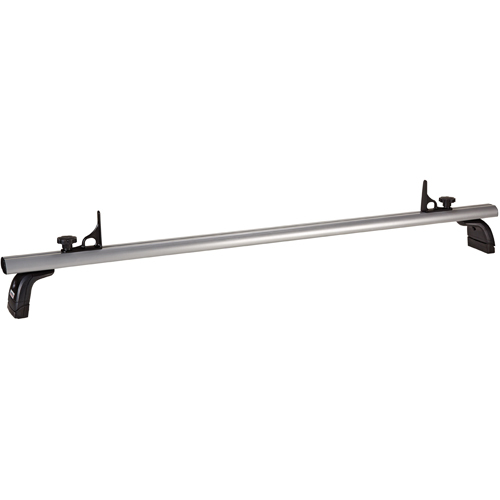 Thule TracRac's aerodynamic crossbars feature integrated wind deflectors to help reduce wind noise. 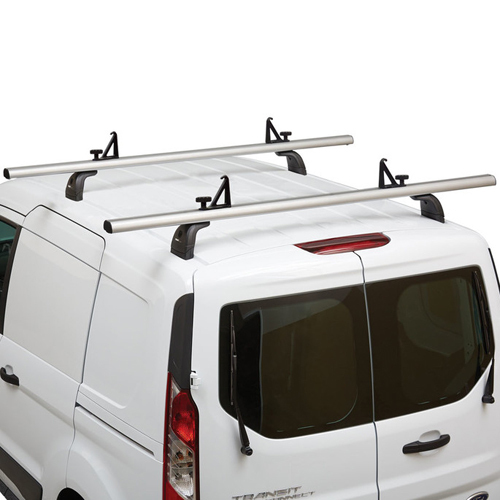 The Thule TracVan ES includes 4 sliding load stops which may be positioned anywhere along the crossbars to accommodate multi-size loads.